You may have seen the Crafting Legends cropping up on your social media feed from time to time, wondering exactly what the big deal is? 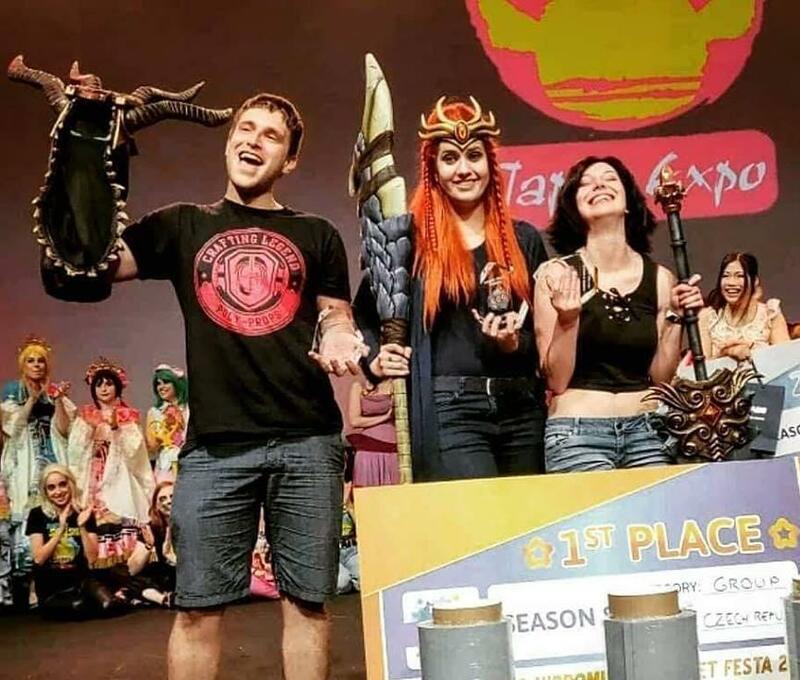 The Crafting Legends, commonly referred to now as “The Legends” are a group of community and professional artists that dedicate their time crafting props for the professional market to cosplaying in the local scenes. What makes them Legends, however, is their commitment to making the community a better place; be it with providing free education to the community to promoting a better and equal image of cosplayers and industry artists. As the brand was developing, so were relationships. 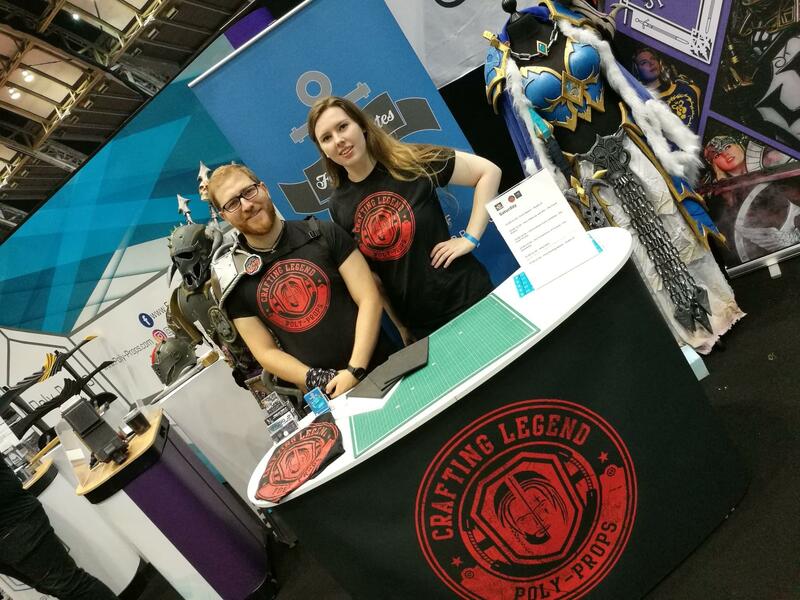 Poly-Props grew a close friendship with Artyfakes, a duo of high standard artists that provided residential courses for aspiring crafters. 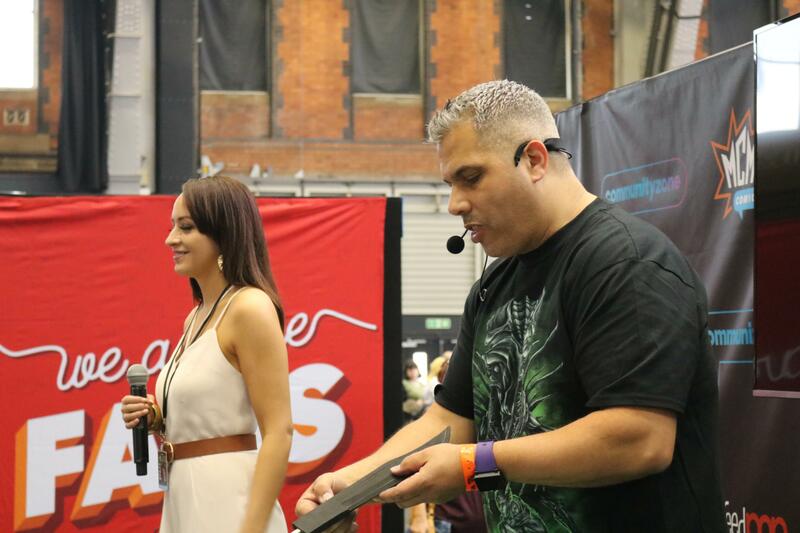 Nic Samiotis and Tabitha Lyons, the duo that created Artyfakes, were clear examples that professionalism in the industry and community can both be tied together, which inspired the Legends Culture even further. Dedication to the craft and contribution to the community. As Poly-Props grows, the Legends grow. As the legends grow, so does the opportunity for events and services to offer more through them. Now recognised world-wide and being involved with international pop-culture giant MCM and Reedpop, the Legends are growing strong! 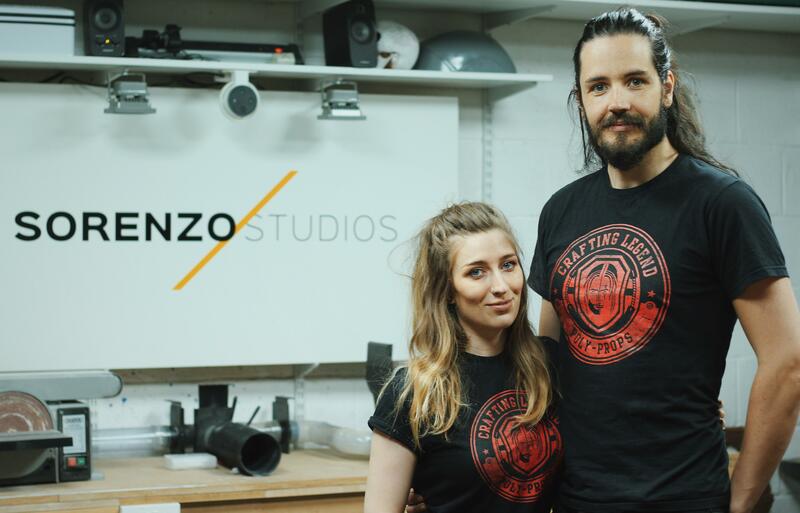 From humble beginnings, the Legends now provide workshops, panels and talks around the UK, with many plans to attend events around Europe. It gives the opportunity for Legends to travel, promote their own brands and be part of a family that is welcoming. Also, the discounts on products and free access to trial products doesn’t hurt. Being a Legend now means more than a t-shirt. Want to be considered as a Legend? 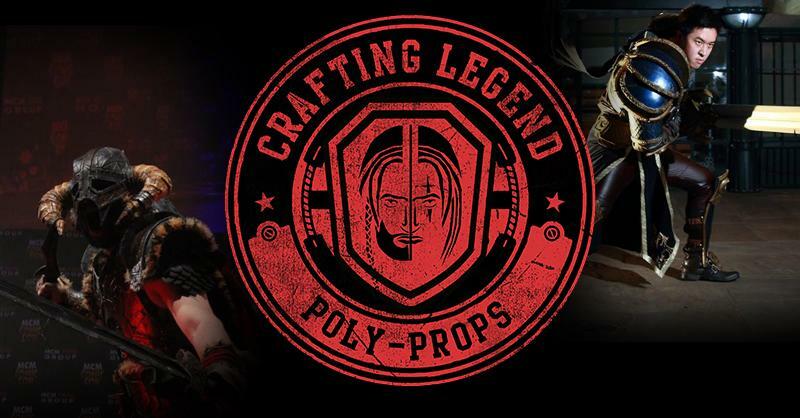 Simply hashtag #craftinglegend in your builds!